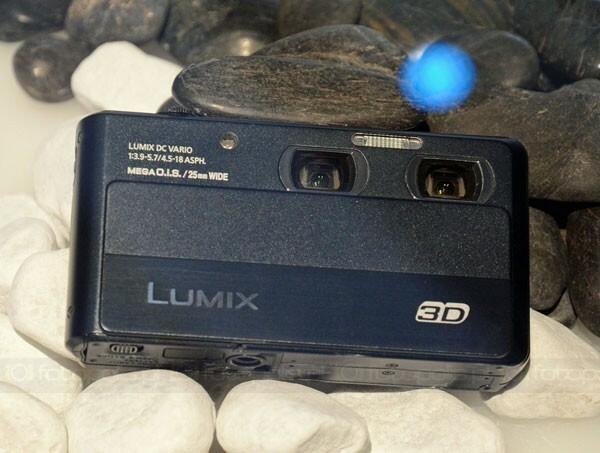 In addition to the GX1, Panasonic is expected to release also their first dual lens/sensor 3D point and shoot camera. 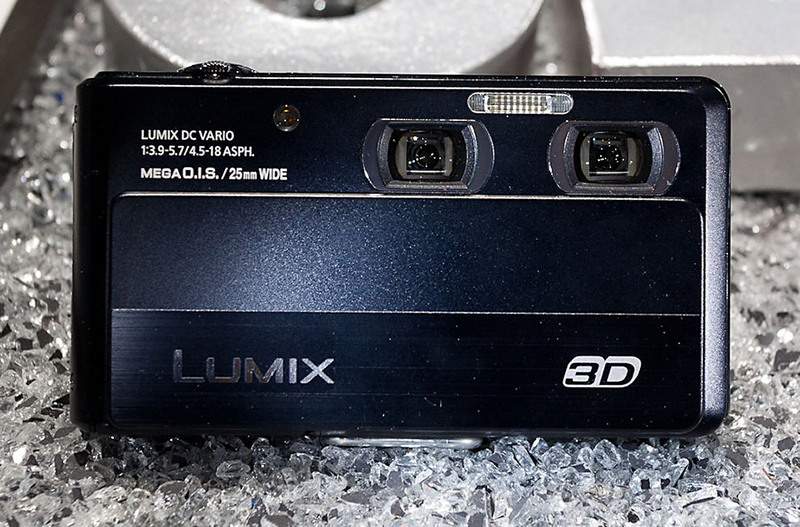 The camera will be very similar to the Fuji 3D W3 ($248.79). The press release for the new camera can be found here. More prototype images of the camera can be seen here rand here.